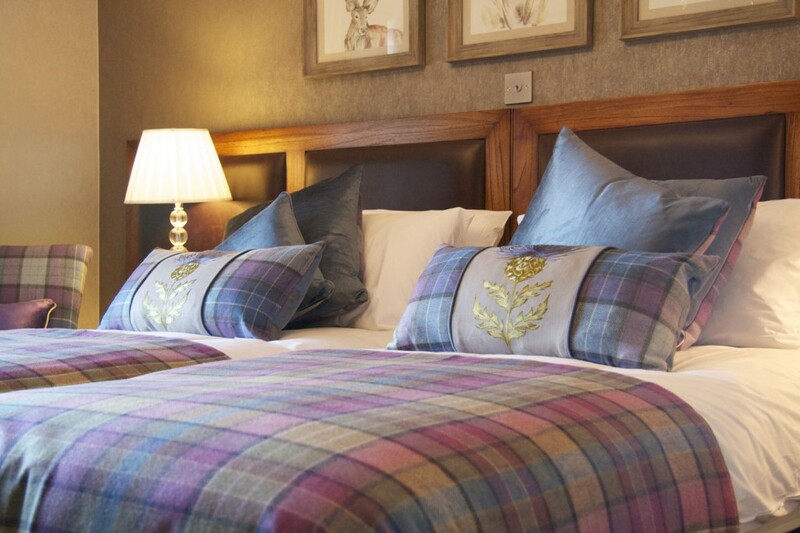 Abernethy is a kingsize room that overlooks the pastureland. The Manhattan bed can offer the best sleep ever with the luxury of a Hypnos Richmond mattress (with upholstery known as the “God of sleep”), premium pillows and soft white cotton bedding. Located on first floor by staircase.